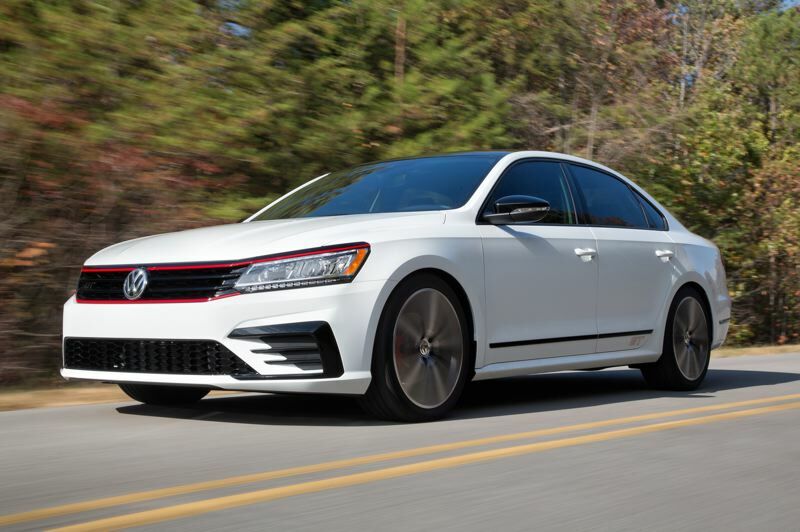 Interested buyers should act now because Volkswagen is dropping the V6-equipped version of its midsize sedan in 2019. If you're in the market for bargain-priced, performance-oriented family car, drop everything you're doing, run down to the nearest Volkswagen dealer, and buy a 2018 Passat GT, if you can find it. Last year's model is powered by a peppy 3.6-liter V6 that has been dropped from the 2019 lineup. The only engine in the new Passat is a turbocharged inline 4 that makes considerably less power. Vokswagen engineers knew what they were doing when they released the V6-powered Passat GT last year. Not only is it fun to drive, but, at $29,995, it cost less than comparably-equipped competitors. How much less? Motor Trend found it was $4,520 less than a Nissan Altima 3.5 SL, $4,725 cheaper than the Ford Fusion Sport, $5,300 less than a Camry XLE V-6, and $5,850 less than the the similarly sporty Camry XSE V-6. It was even $1,205 less than the Honda Accord Sport 2.0 and $1,900 cheaper than the Chevrolet Malibu Premier 2.0. In fact, the GT was $5505 cheaper than a V6-equipped Passat SEL Premium, which previously was the only way to get the engine VW calls the VR6. 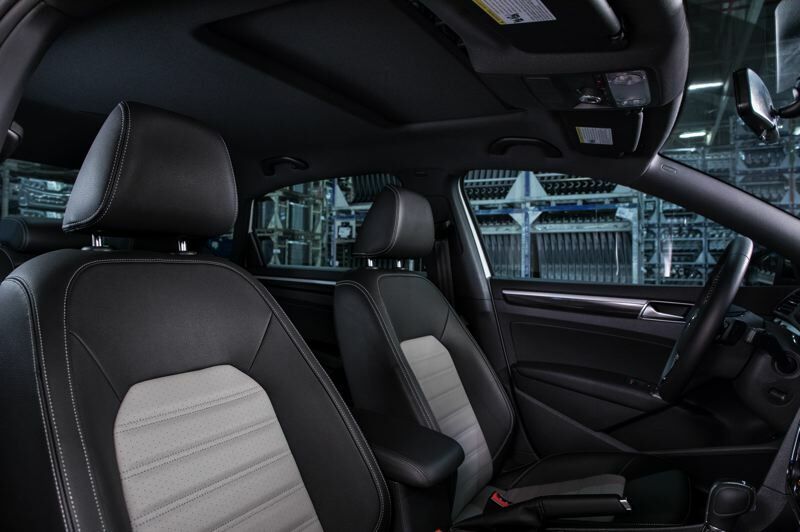 Volkswagen accomplished this by offering only one version of the 2018 Passat GT without some features available in other trim levels, like leather seats, although the leatherette in our test car was a convincing alternative. But it comes standard with a specially-tuned suspension, unique alloy wheels and special trim pieces, including a small rear deck spoiler, all of which add make commuting and family hauling much more fun. In a week daily driving, we found the 2018 Passat GT to be both smooth and quiet, the V6 exhaust only bcoming obvious on heavy acceleration. 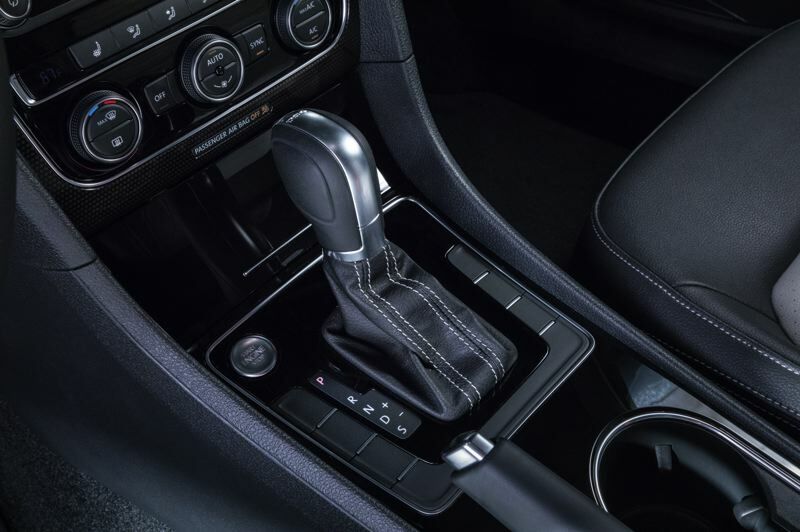 The standard dual clutch six-speed transmission deserves special praise. It shifts quickly in the Drive mode, even faster in the Sport mode, and can be manually shifted with steering wheel-mounted paddles. But, despite its value, Volkswagen announced it was dropping the GT version just eight months after introducing it. If you want the best of the few V6-equipped sedans for under $30,000, get it now before supplies run out.